More than 11,000 workplace learning and performance professionals from around the globe and representing many industries.  ATD attendees who are looking to network, advance their skills and knowledge, and begin or continue vendor relationships to help their organizations. *Exhibitors must be moved in and set up no later than 5 p.m. on Sunday, May 19, and cannot tear down before 1:45 p.m. on Wednesday, May 22nd. There are no exceptions to this rule. Please make travel plans accordingly.